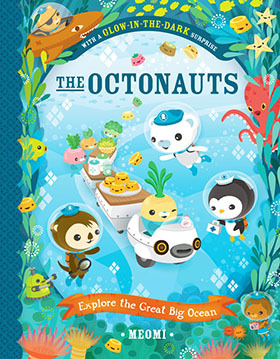 Octonauts.com is a participant in the Amazon Services LLC Associates Program, an affiliate advertising program designed to provide a means for sites to earn advertising fees by advertising and linking to amazon.com, amazon.co.uk, amazon.ca. 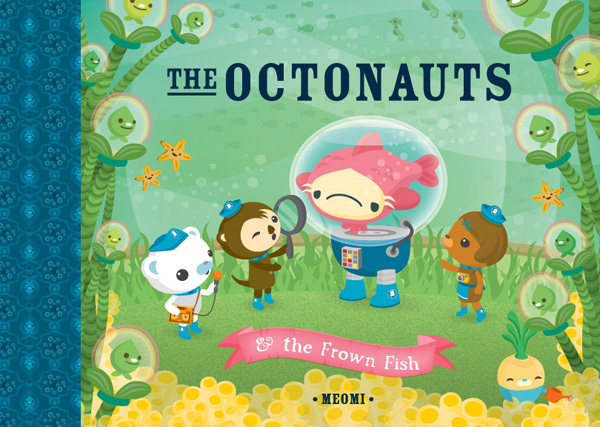 Enjoy four classic Octonauts books in a lovely box set featuring: Only Lonely Monster, Sea of Shade, Frown Fish and Great Ghost Reef. 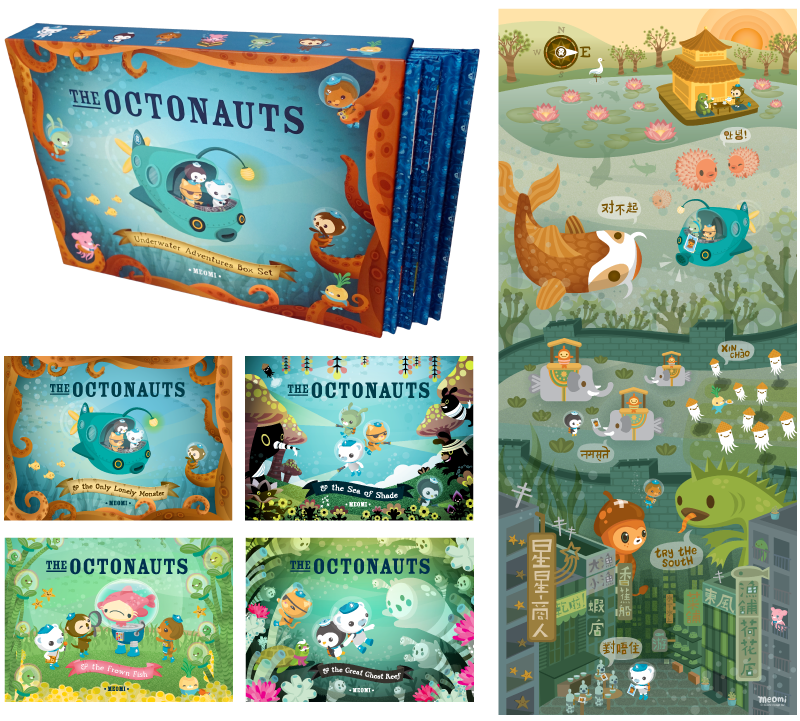 Includes an explore-rific art poster! 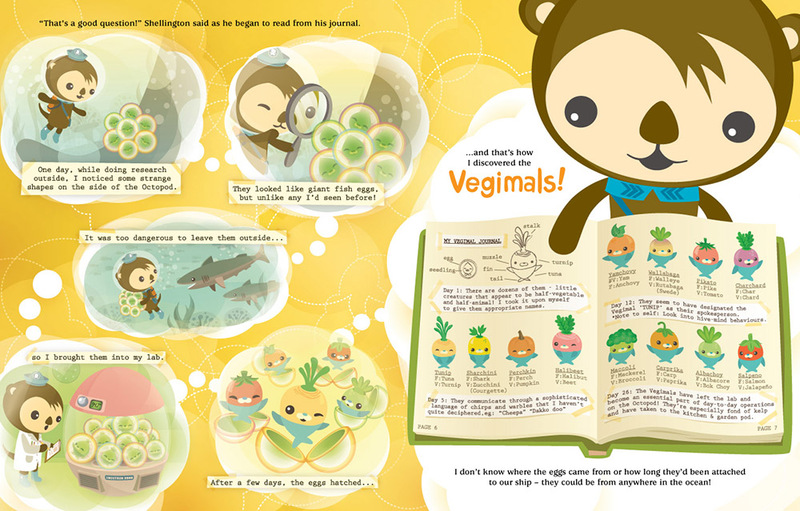 Comes with autographed book plates! 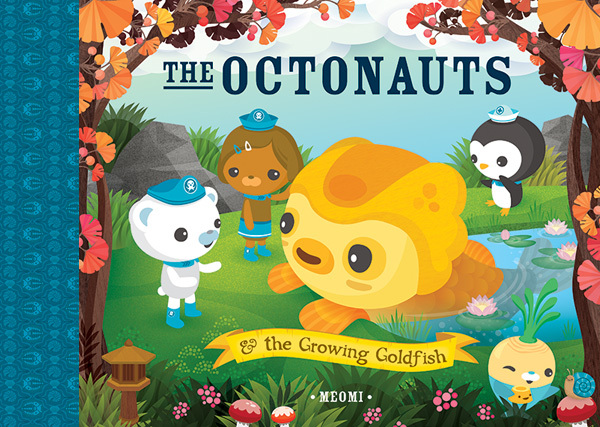 In their newest storybook adventure, the Octonauts meet a GIANT goldfish that won't stop growing, he's gotten too big even for his pond! 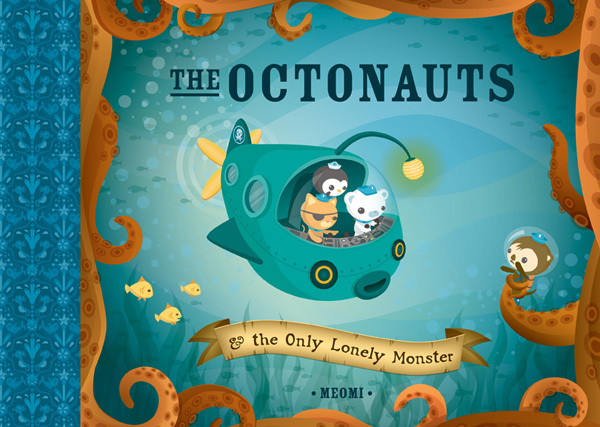 The crew embark on a daring journey to help their friend find a new home that would have plenty of room for him to swim and grow. 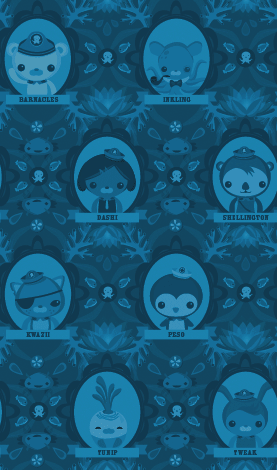 Click the images below for a larger sneak peek! on their BIGGEST adventure yet! With autographed book plate from our publisher. In this first Octonauts book of the series, the Octonauts encounter a lonely sea monster out looking for others of its kind. 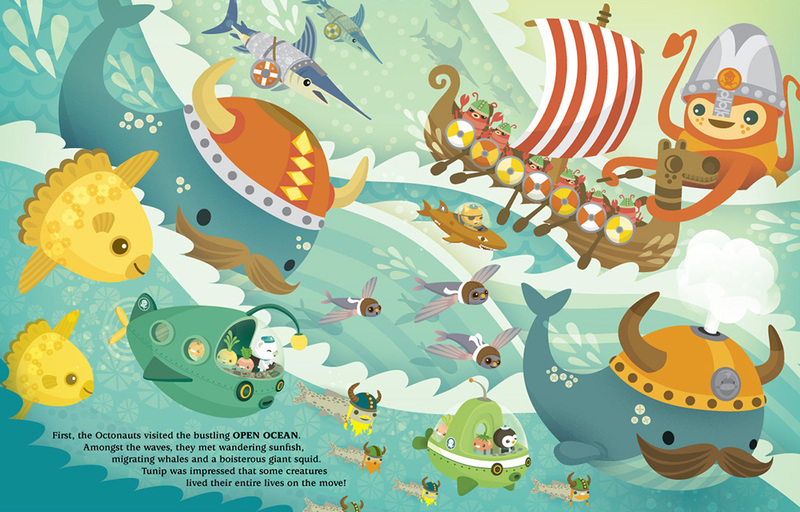 As the crew help him search the four corners of the ocean, everyone learns the special value of friendship and individuality. 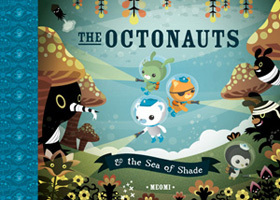 In their second adventure, all the shadows in the world have gone missing! 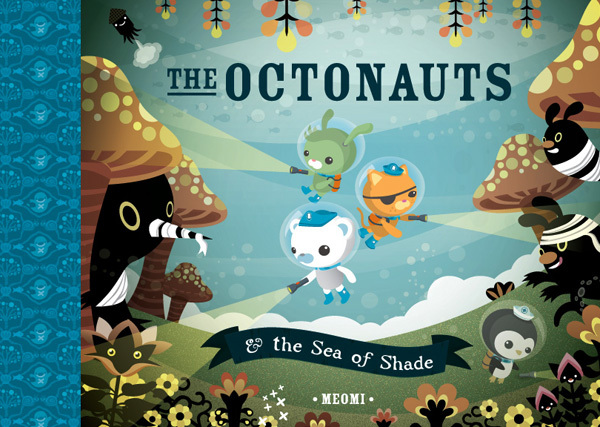 The Octonauts must travel to the mysterious Sea of Shade to learn why. Can the team convince the great Shade King to return everyone's shadows? 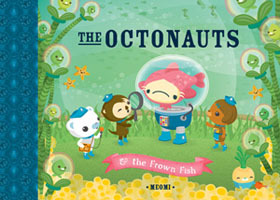 In their third storybook, the Octonauts meets a fish with a giant frown on his face. He looks so glum, he's causing everyone around him to feel down also. Our heroes need to find a way to cheer him up! The Octonauts try music making, field trips, miniature golf, and even a baking marathon but can they make their new friend smile? In their fourth adventure, the Octonauts travel to a large reef city. Upon arrival, they discover that the once bustling waters have turned into a ghost town! The colorful coral has turned an eerie white and buildings lay empty and crumbling. The crew explore the different reef 'neighborhoods', from mangrove forests to seagrass meadows, to learn about the plants and animals that make up this strange tropical world. 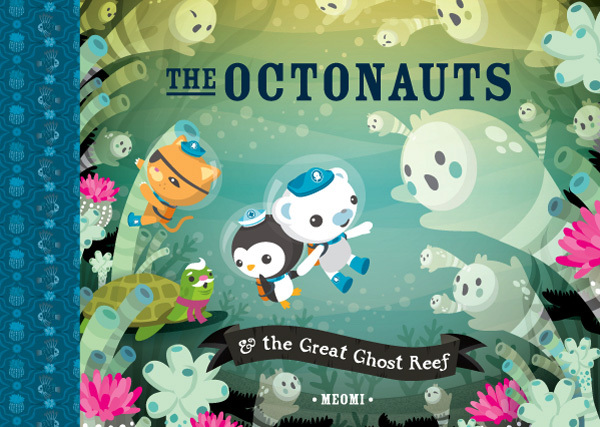 Will the Octonauts be able to find clues to solve the mystery of the Great Ghost Reef?